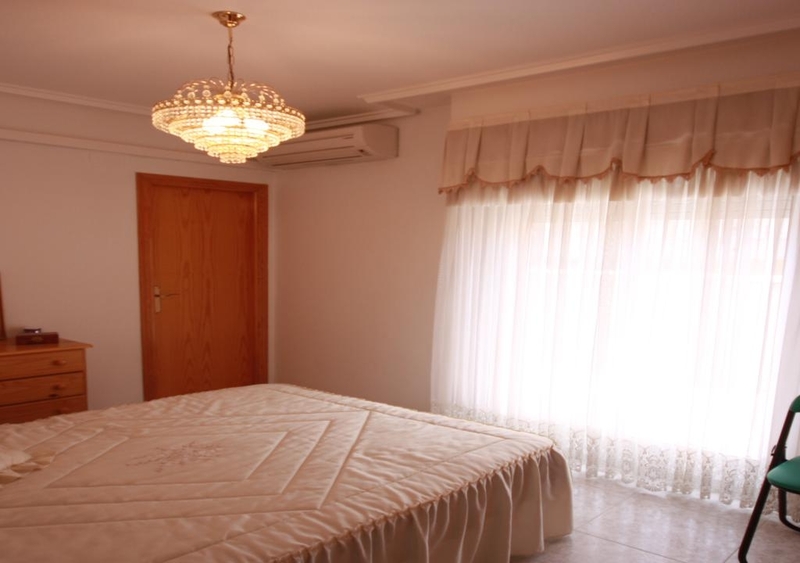 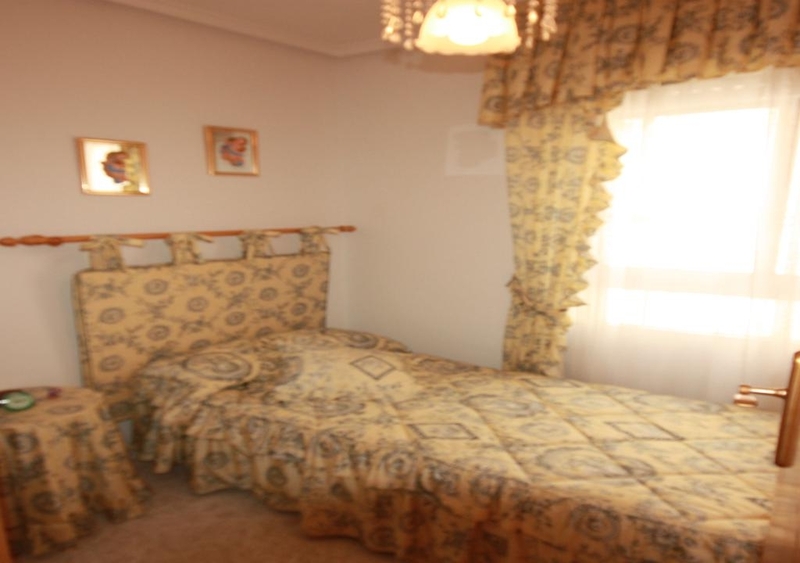 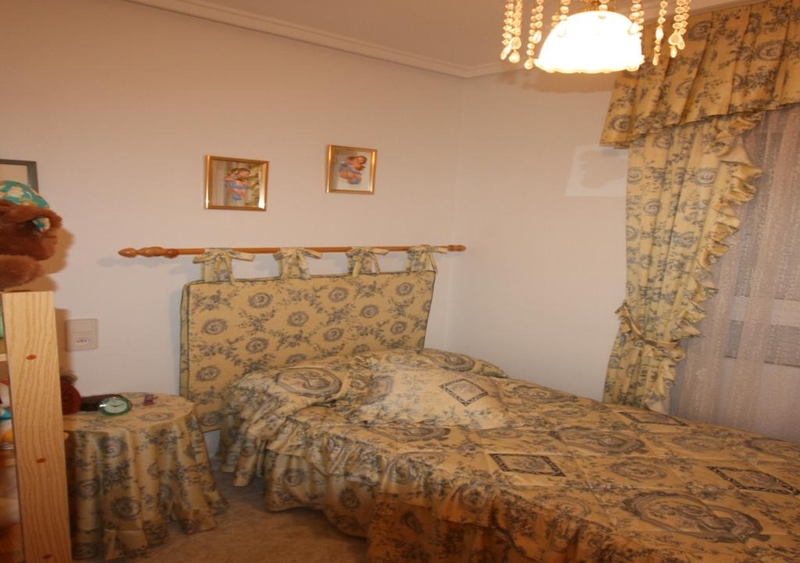 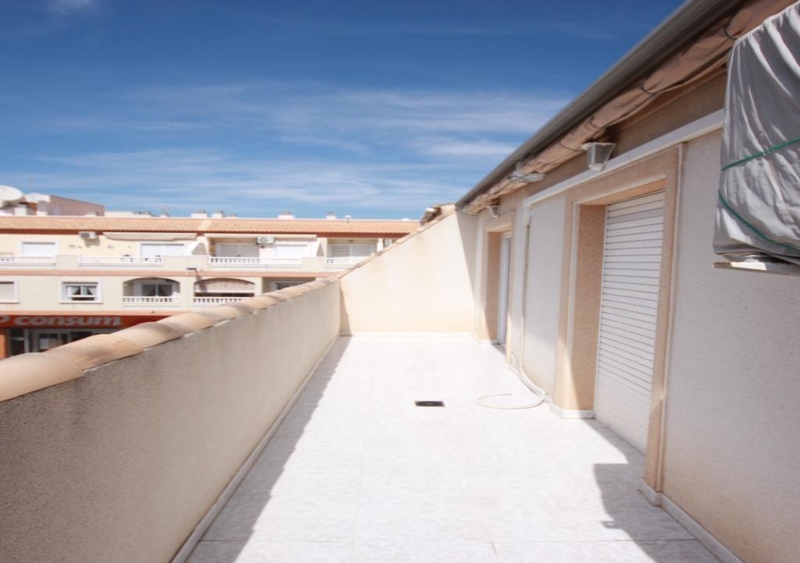 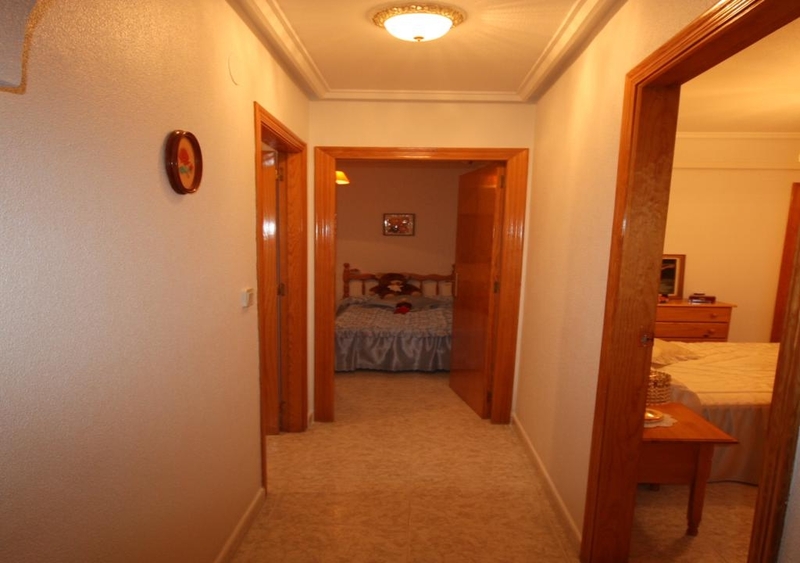 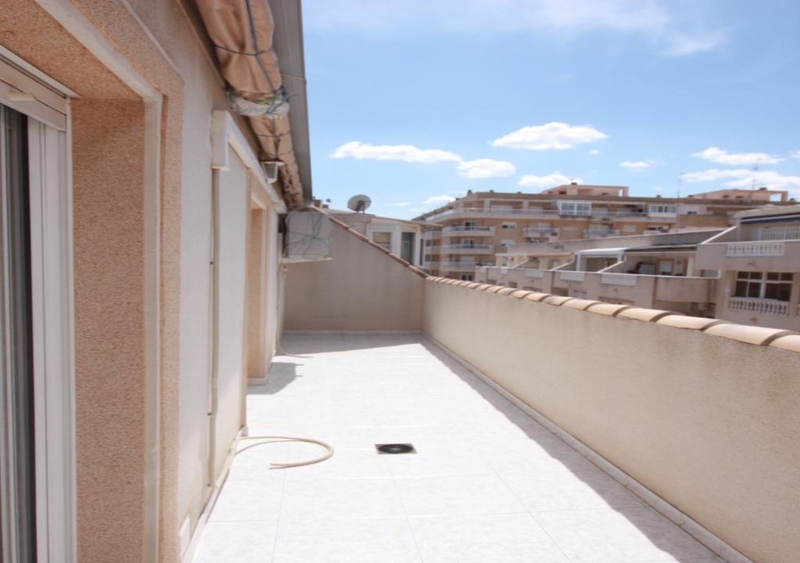 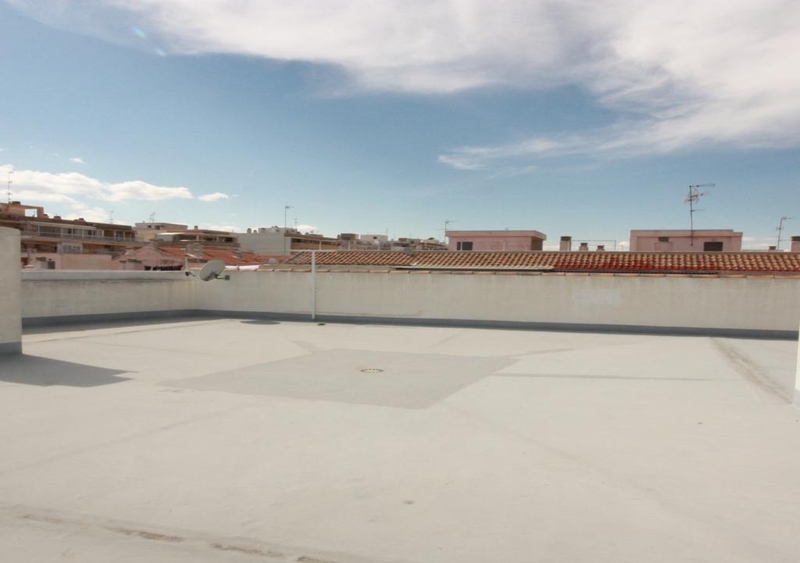 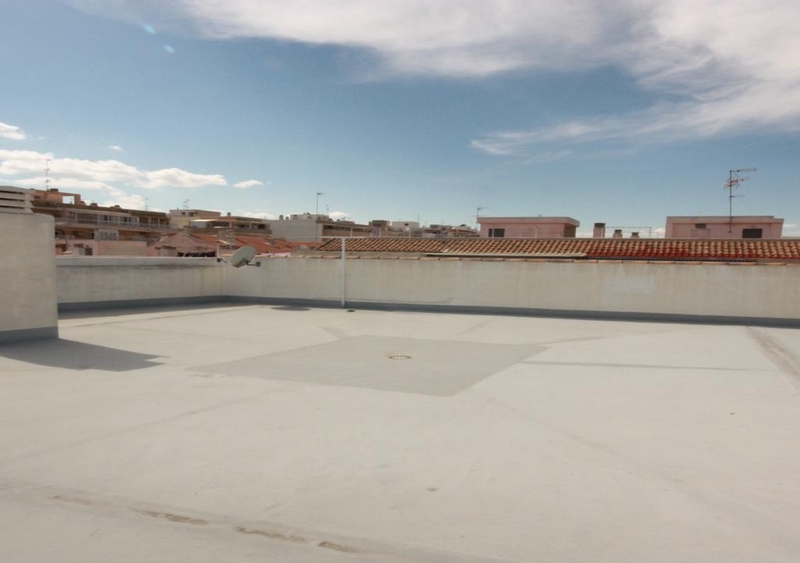 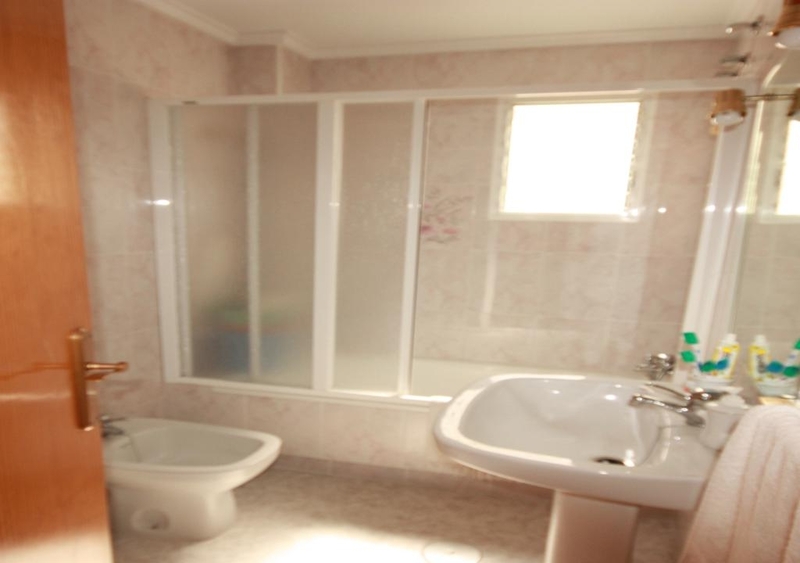 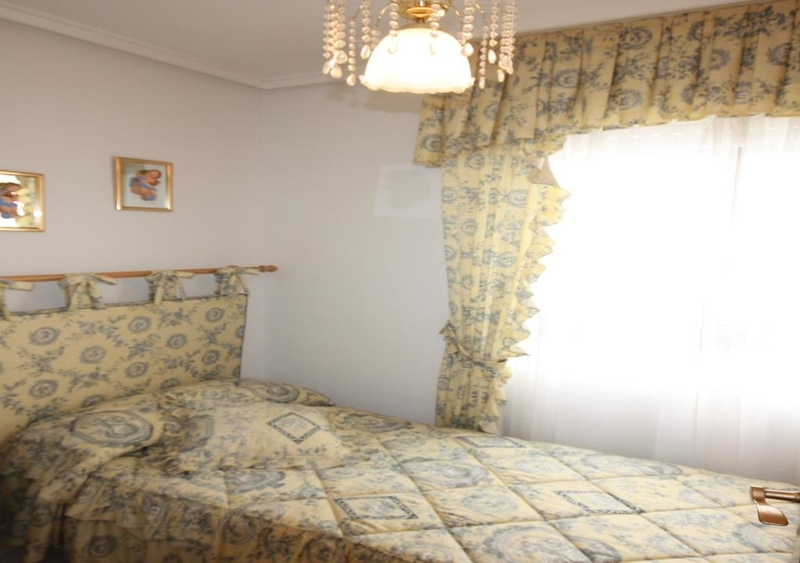 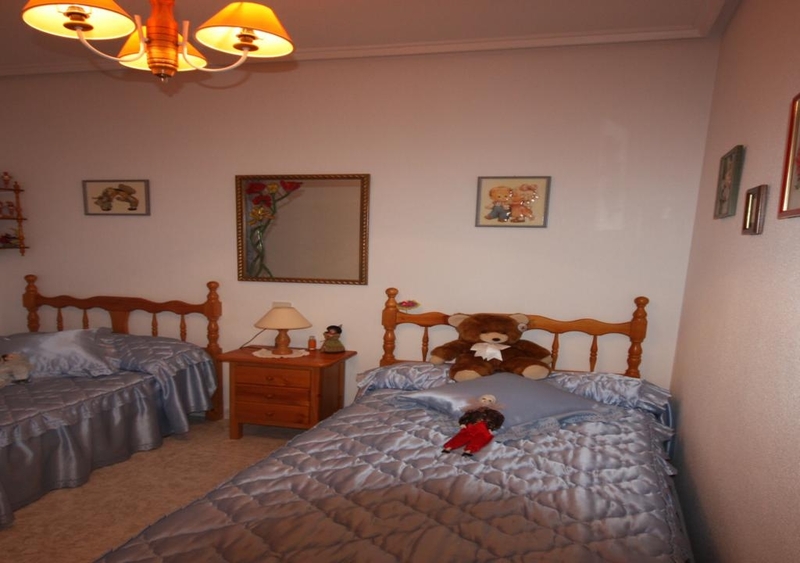 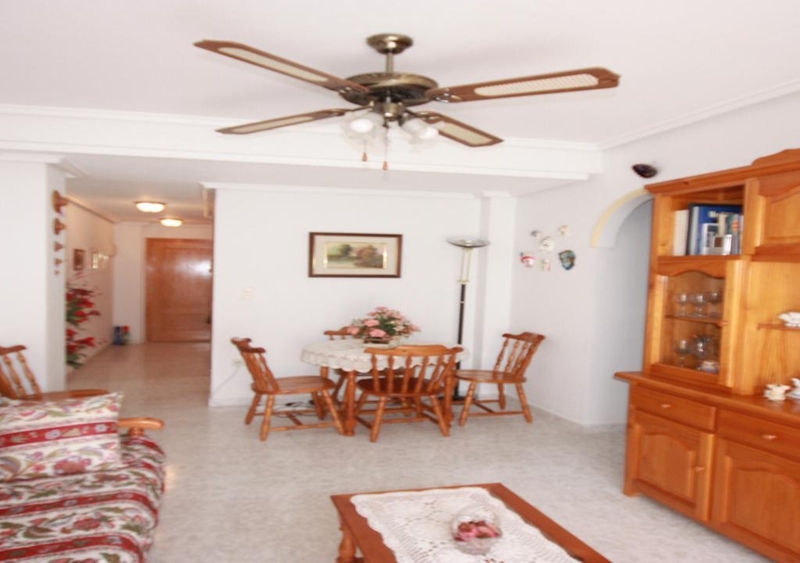 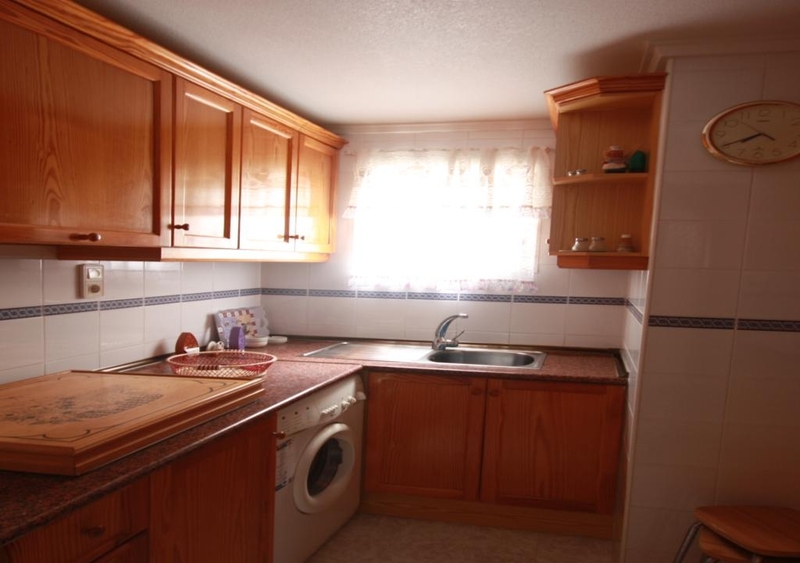 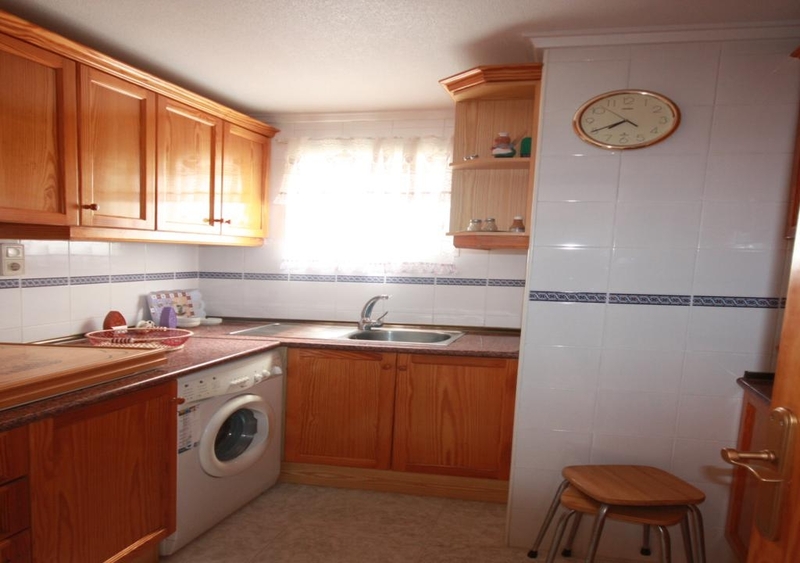 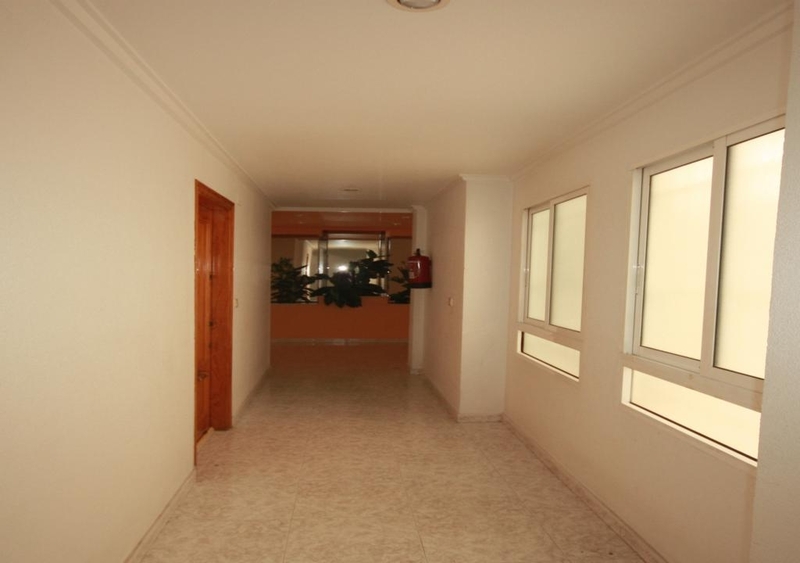 Spacious penthouse with 3 bedrooms, 2 bathrooms, walk to the beach of the priest and Los Locos beach in Torrevieja. 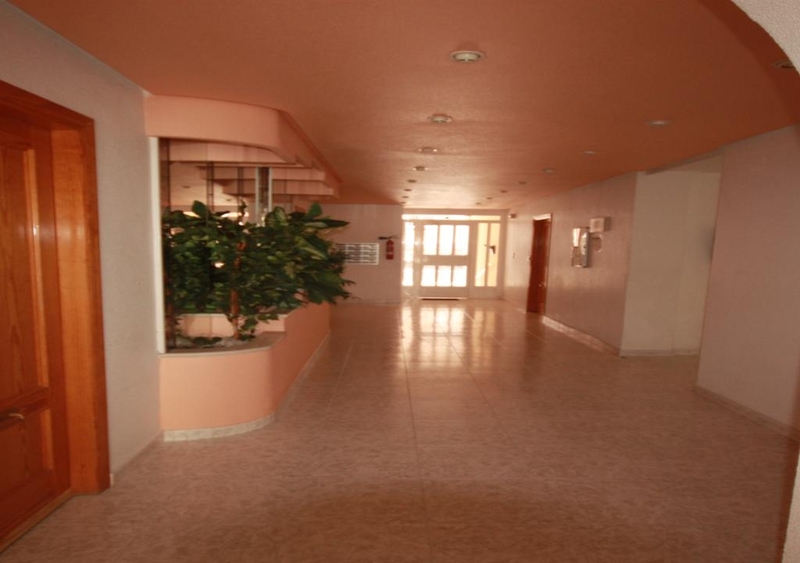 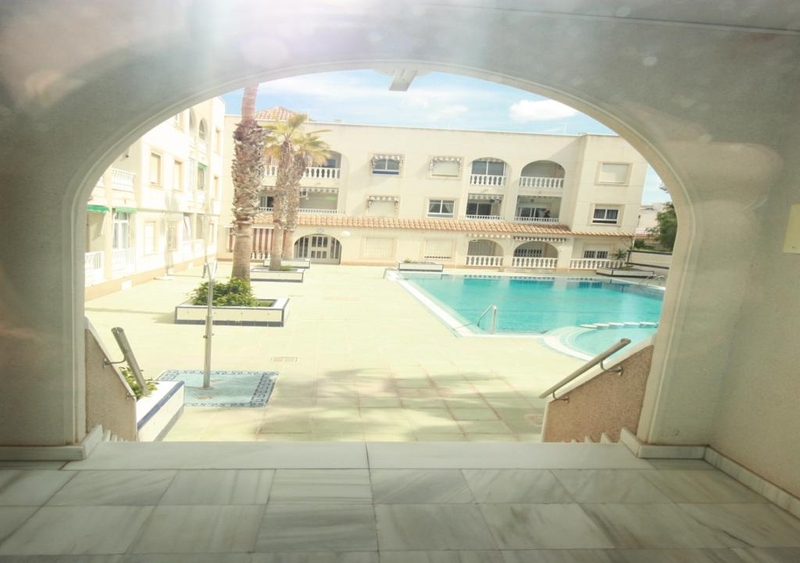 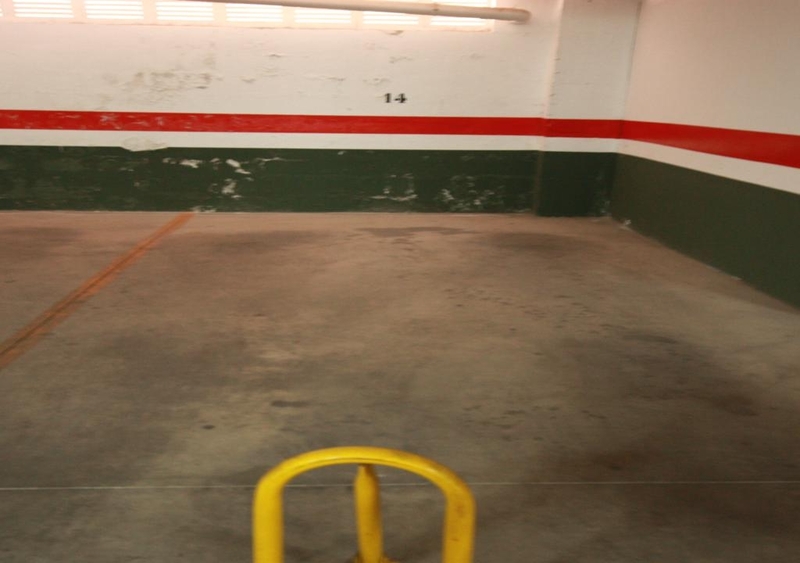 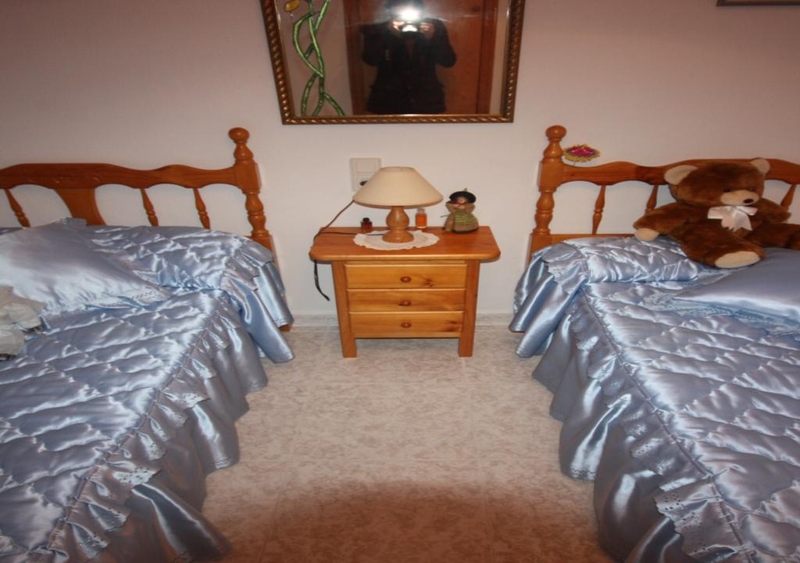 It has swimming pool, solarium and communal areas, to enter to live. 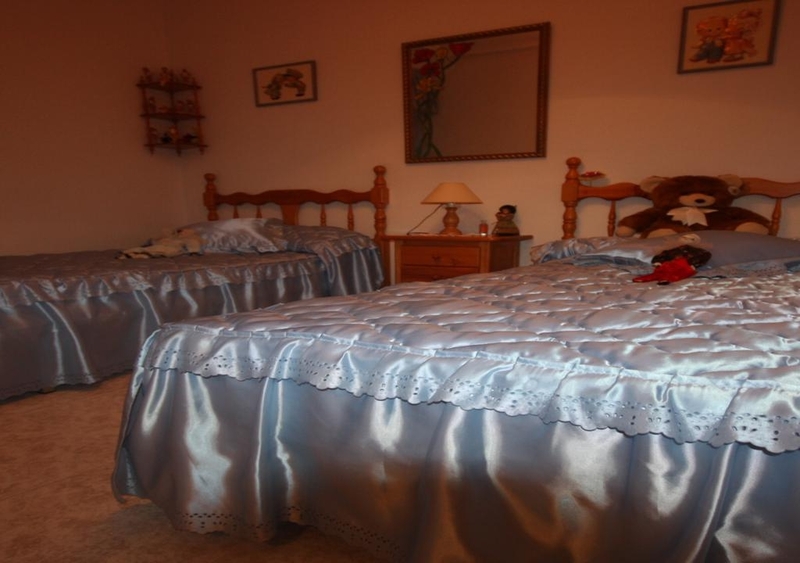 It is furnished and equipped to move in. 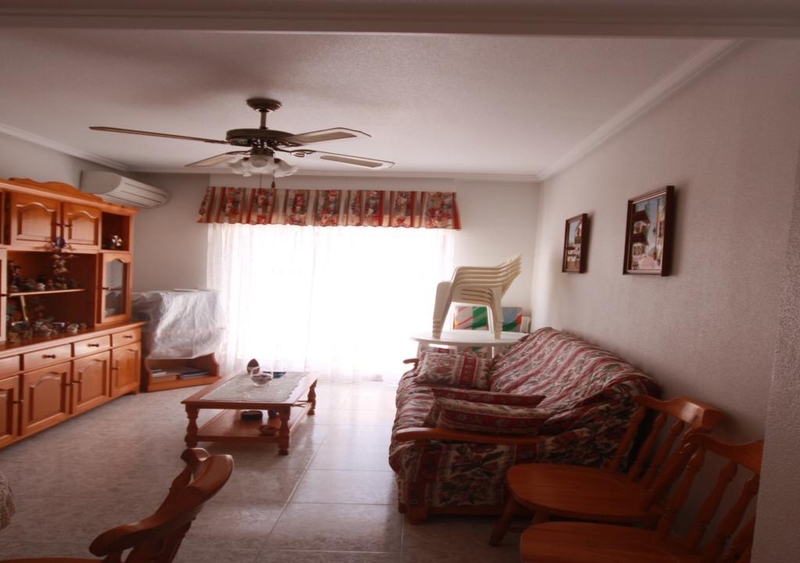 If you want to rent it by season and / or for the whole year, it is your home. 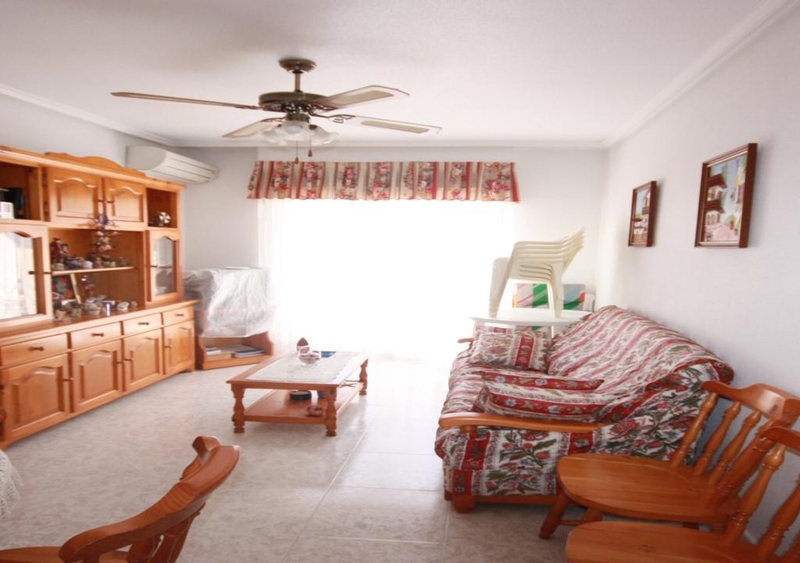 If you want it for your vacation, unbeatable condition and area. 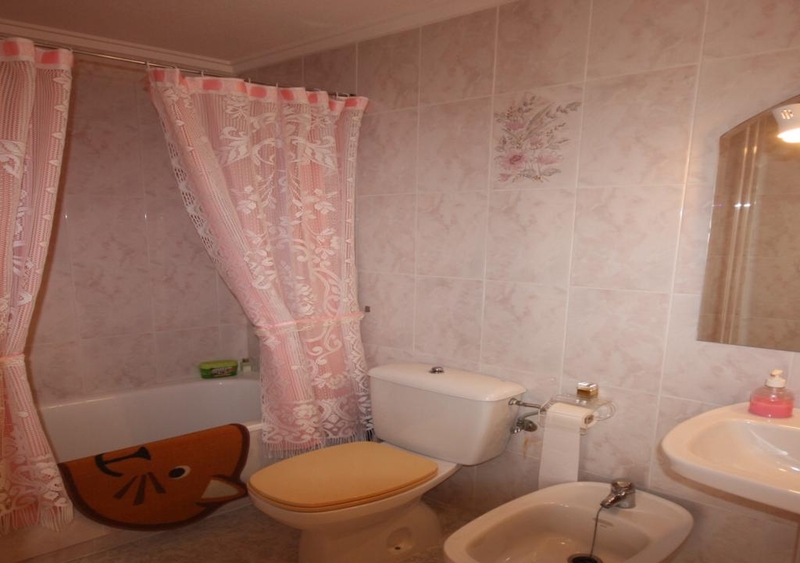 It has everything, also garage included in the price.